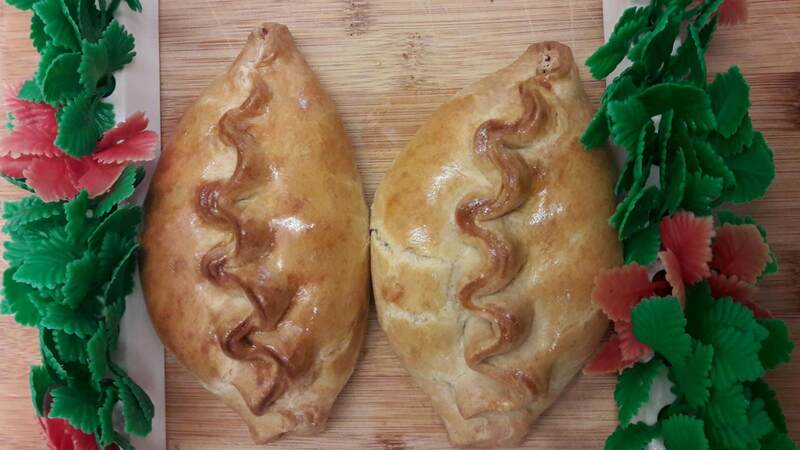 "Serving Skipton and the surrounding area since 1975"
We have been serving up delicious Sausages, Pies, Pasties, Dry Cured Bacon and other fresh meats since 1975 using the same age-old recipes my Dad cooked up. 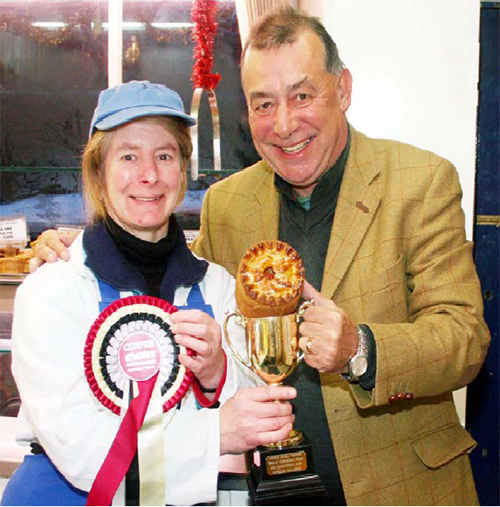 Our range of Sausages are produced from the highest possible quality of meats from within the local area of North Yorkshire. We started up in the business in 1975 after my father wanted a change of career. 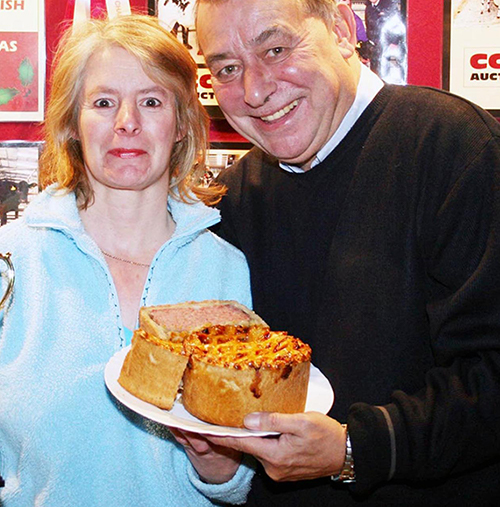 He decided on Farmhouse Fare because he wanted to bring good quality wholesome fresh farm foods to the public. I started working on a Saturday and went on to working full-time after leaving school, with my mum and sister joining shortly after. The company is still family run with my husband and two nephews joining us. 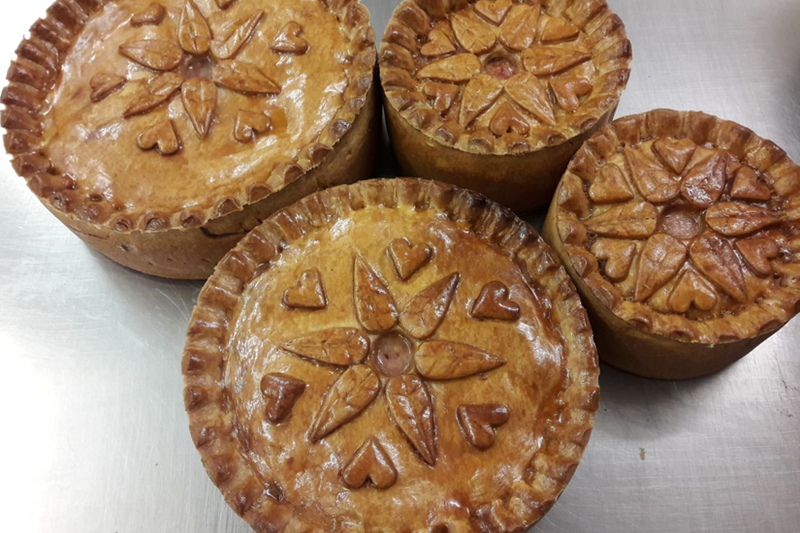 Through the 42 Years our family have kept all recipes our products the same, and we will carry on the good work for many years to come. 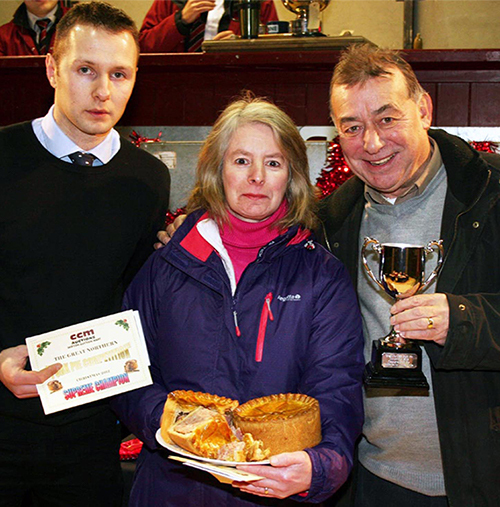 Our delicious pies have been winning awards regularly since 2010. 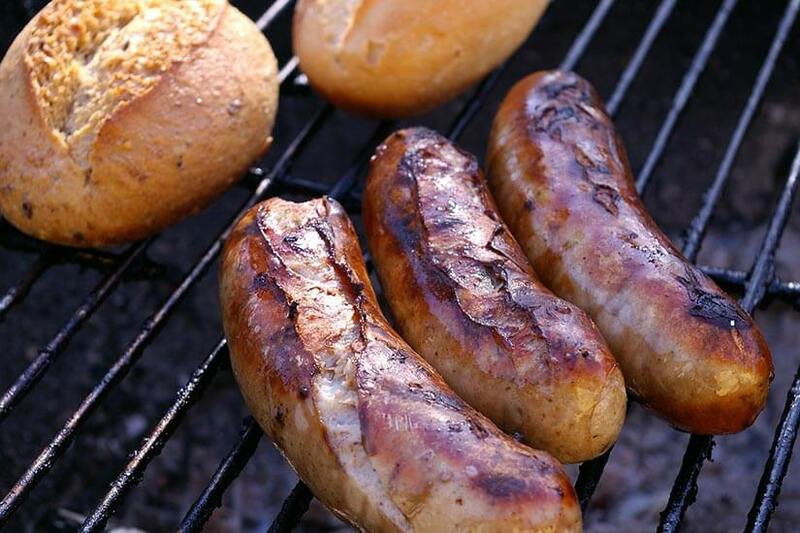 Come and try our stunning range of delicious Sausages. 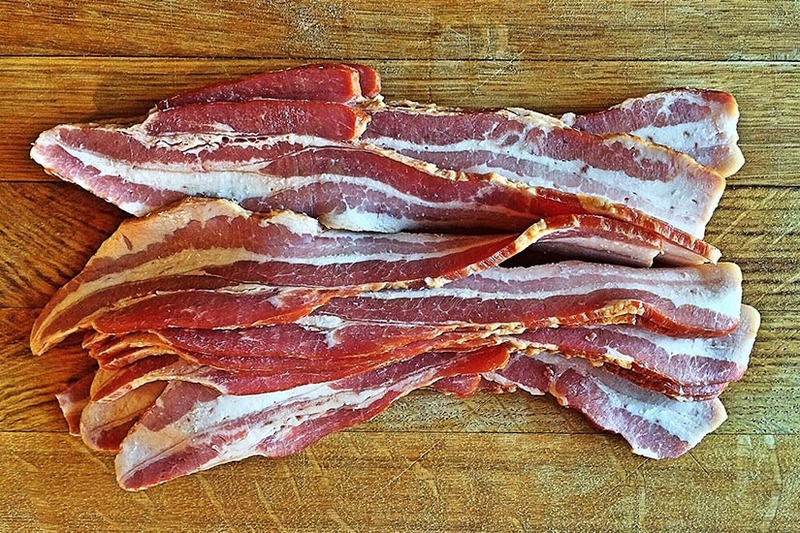 We also have a range of Dry Cured meats including Bacon, Ham, Pork & Beef. 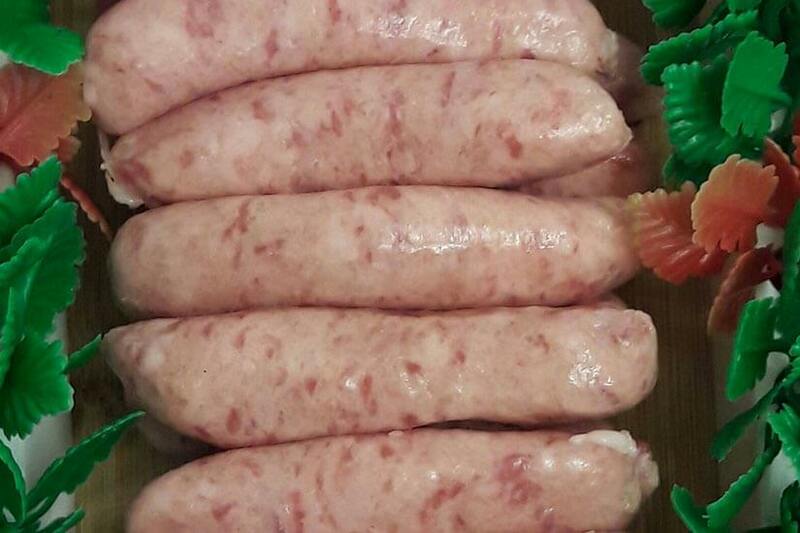 We have a wide range of Sausage specials every week, give us a call or drop by for our latest Sausage offers. 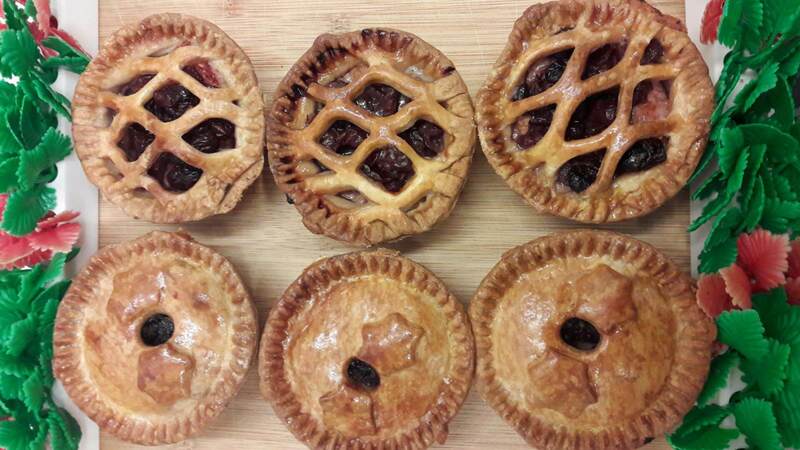 Pork & Chilli Pie, Pork Cheese & Pickle Pie, Pork & Black Pudding Pie, and Pork & Stuffing Pie. 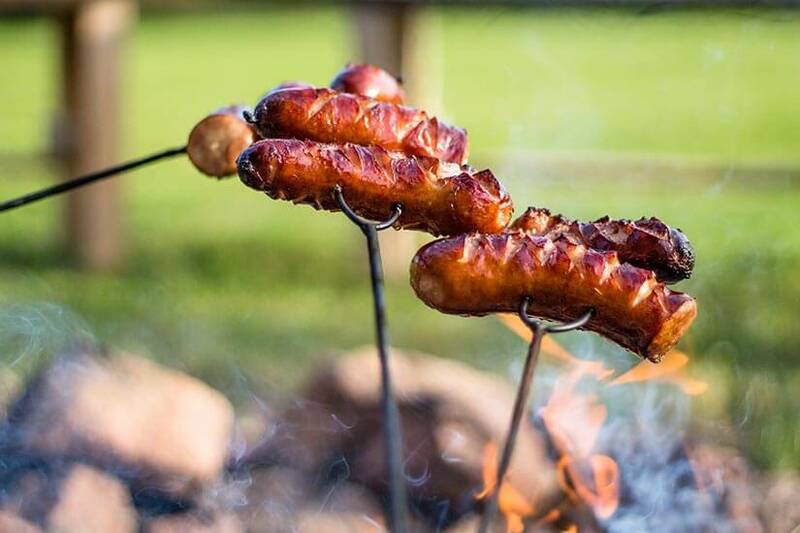 Why not try out our new range of Sausages? 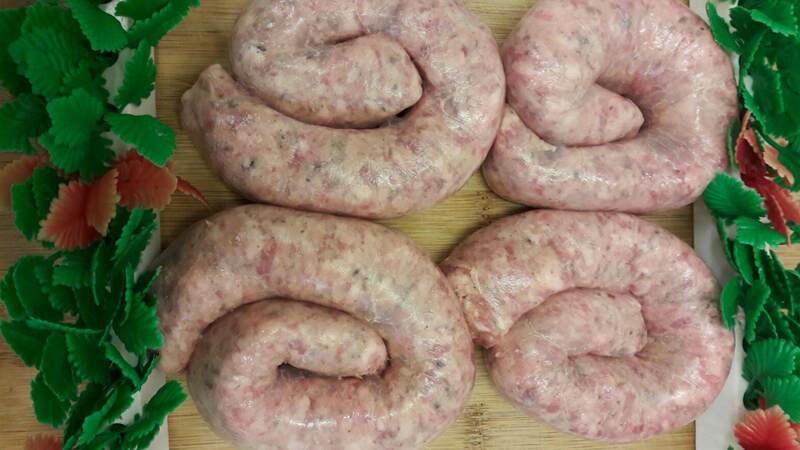 Yorkshire Sausage with Nutmeg, Coriander & Parsley, and our Hog Roast Pork Sausage with Apple, Sage & Onions. Home made Traditional, Ginger and Chocolate sticky toffee Pudding, served in a microwaveable container, with a generous portion of butterscotch sauce. 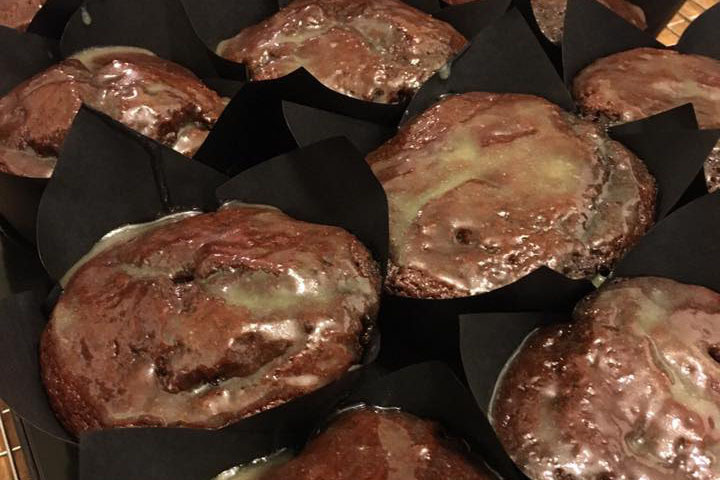 Give us a call on (01756) 793350 to place your wholesale order today! 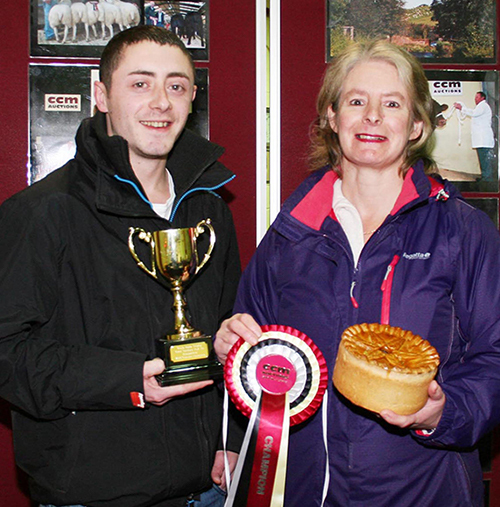 Skipton Farmhouse Fare Ltd. All rights reserved. 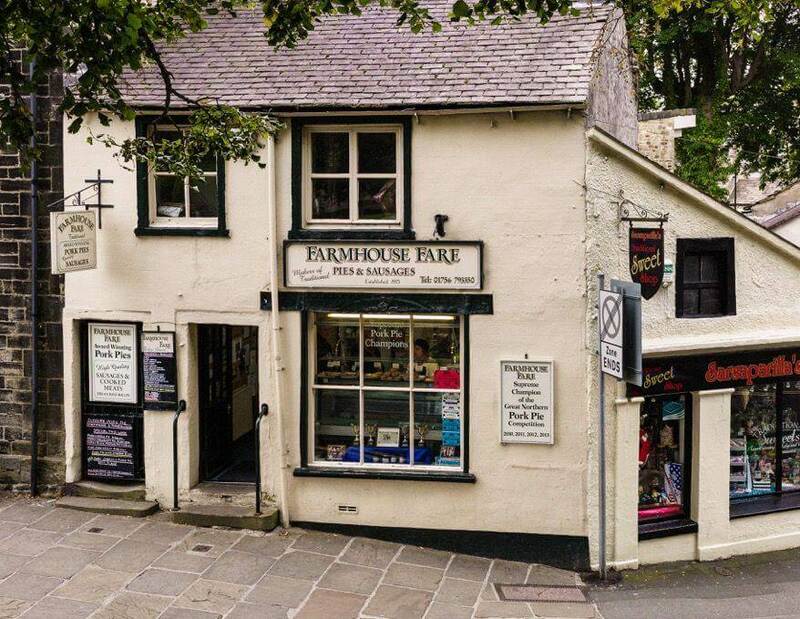 Skipton Farmhouse Fare is committed to ensuring that your privacy is protected. Should we ask you to provide certain information by which you can be identified when using this website, then you can be assured that it will only be used in accordance with this privacy statement. 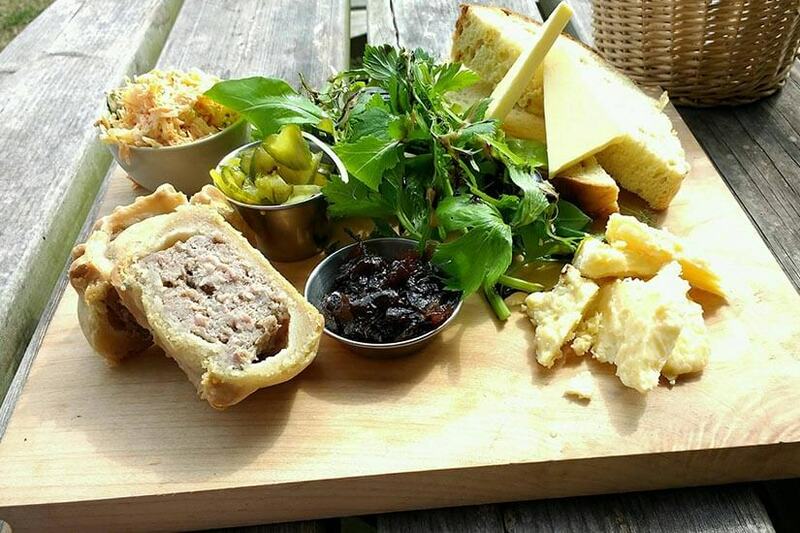 Skipton Farmhouse Fare may change this policy from time to time by updating this page. You should check this page from time to time to ensure that you are happy with any changes. This policy is effective from December 2017. If you have previously agreed to us using your personal information for direct marketing purposes, you may change your mind at any time by writing to or emailing us at janet@farmhouse-fare.co.uk. You may request details of personal information which we hold about you under the Data Protection Act 1998. A small fee will be payable. If you would like a copy of the information held on you please write to 2 High Street, Skipton, BD23 1JZ.